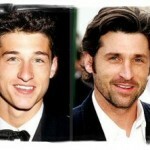 Home » Rhinoplasty » Is a Nose Job worth It? When you often wonder about having a cosmetic surgery, I am sure many think about nose jobs, one of the most prevalent procedures done to the face. 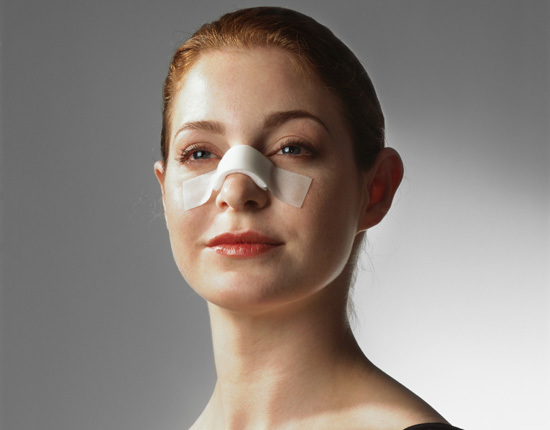 In medical terms, this surgical procedure is known as rhinoplasty. It is very common among celebrities but due to its popularity and increased number of doctors in plastic surgery, maybe even your friends have tried it out for purely artistic reasons. We all dream or often fall in love with the before and after pictures of celebrities who has undergone rhinoplasty or as we know it ‘nose jobs’. So how many front pictures have you seen it till now? I bet the answer is some, but not in large quantity, I’ll let you know the ‘Why’ in question here. Has anyone happened to mentioned that they face minor breathing issues? There are changes in how they smile? When they breathe their nose gets too dry and faces difficulty in breathing? Have difficulties in smelling perfumes? Even have difficulty wearing a scuba mask? Well certainly the above points raise an important question ‘Is rhinoplasty worth it’? However, before we start to dig deeper in judging rhinoplasty, it is very necessary that you understand what exactly happens when you put yourself under the knife for a nose job. 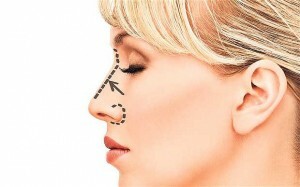 The main objective of the surgery is to correct the way your nose looks. While there are many who are endowed with the perfect nose, there are ones whose nose could be too big, small, round or flat. Whatever might be the issue, the advent of modern plastic surgery has made it possible to totally reform your nose looks after performing such surgeries. 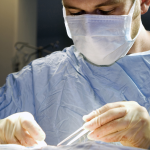 There is a misconception that such surgeries hurt a lot and causes unbearable pain, however this is not true. Modern plastic surgeon uses modern surgical technologies which have made possible to perform plastic surgery or nose jobs without a lot of pain. The recovery time is also quite small and as a result, it holds out a lot of positive response for all those willing to correct their nose alignment. 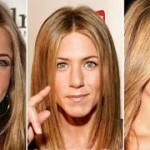 Nasal surgeries are common with celebrities and one of the most successful and beautiful nose job example is Jennifer Aniston which has greatly transformed her looks. If you carefully look at her nose before and after nasal surgery or rhinoplasy, there are many reasons to have faith in that it has worked greatly on her. 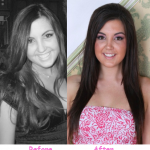 She looks gorgeous and has helped her to find the look she dreamed of. The fact that she was back in work within two weeks is reason enough to believe that the recovery time and therapy period is very less for such nasal surgeries. So if you are thinking is a nose job worth it? Yes it is. When you are planning to have a nose job, it is imperative for you to keep in mind that you have to first decide on your affordability factor. 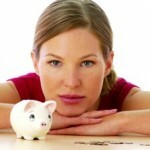 You should be prepared financially as rhinoplasty is a very expensive plastic surgery. 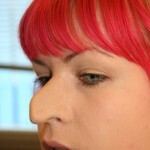 There is no point settling for low cost nose job surgeries because it would create more problems than positive results. Also, it is difficult to get the right surgeon, so always insist on spending time doing your own research on the internet. Your time and effort spend before surgery will definitely provide with results you are looking forward for. Please bear in mind few side effects that you may encounter after the surgery is performed. Many a times, such side effect calls for another surgery and hence this important point should never be neglected before you decide to have rhinoplasty.